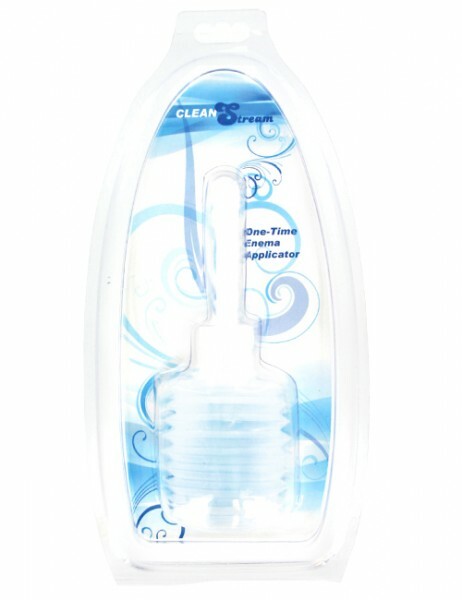 XR Brands Clean Stream Disposable Enema Douche Applicator. Be confident. Be prepared. 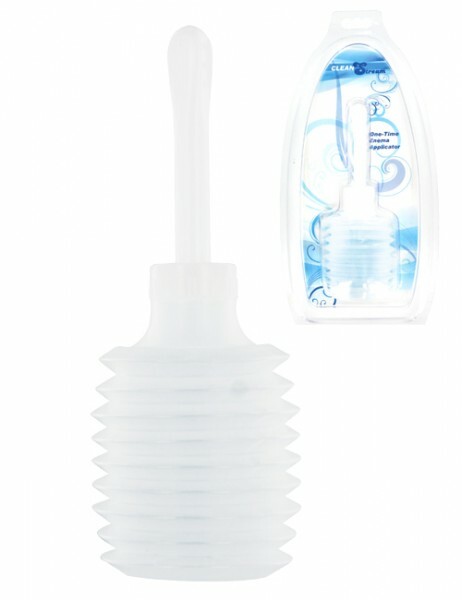 This Disposable Applicator is perfect for quick and easy enemas and douches. 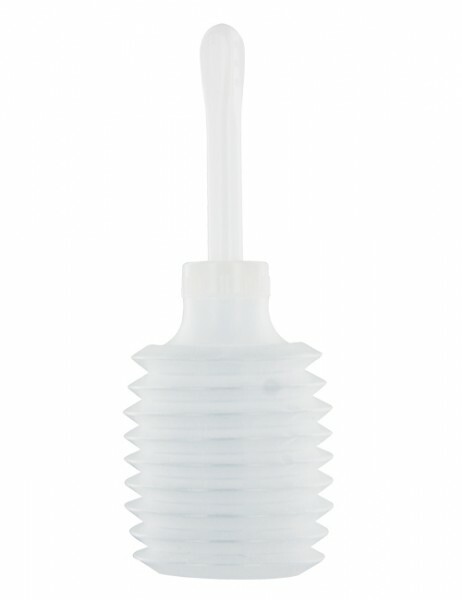 Simply unscrew the smooth tip from the bulb and fill with the liquid of your choosing, screw back on, and then insert for a pleasurable cleanse. Holds 150 ml of liquid. Material: ABS plastic.